This week’s spin workout is named Spartan Paris as I recently learned that there will be a Spartan Race in Paris, France on Saturday September 13, 2014 with the first wave starting at 9:00am. The Spartan Super obstacle course is 13km long, consists of 25 obstacles, and participants are expected to finish as quick as 1 hr 20minutes to as long as 3hours+. On Saturday September 13 there was also be a Junior Spartan for those who might be interested in a shorter course. 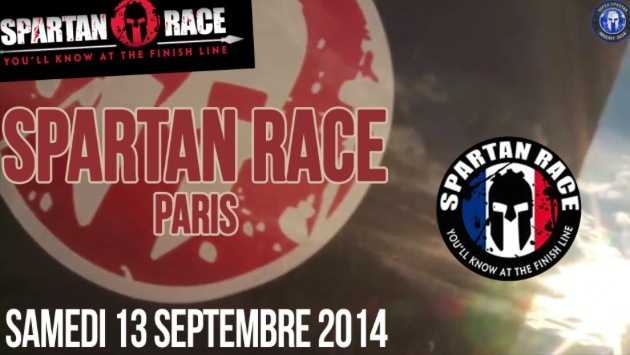 For more information check out the Spartan France Race Page as it should be a great event. This week’s cycling mix consists of steep, intense hill climbs alternating with speed work incorporating both jumps and sprints to keep you on your toes similar to what you might expect from the variety of obstacles in the Spartan Race. 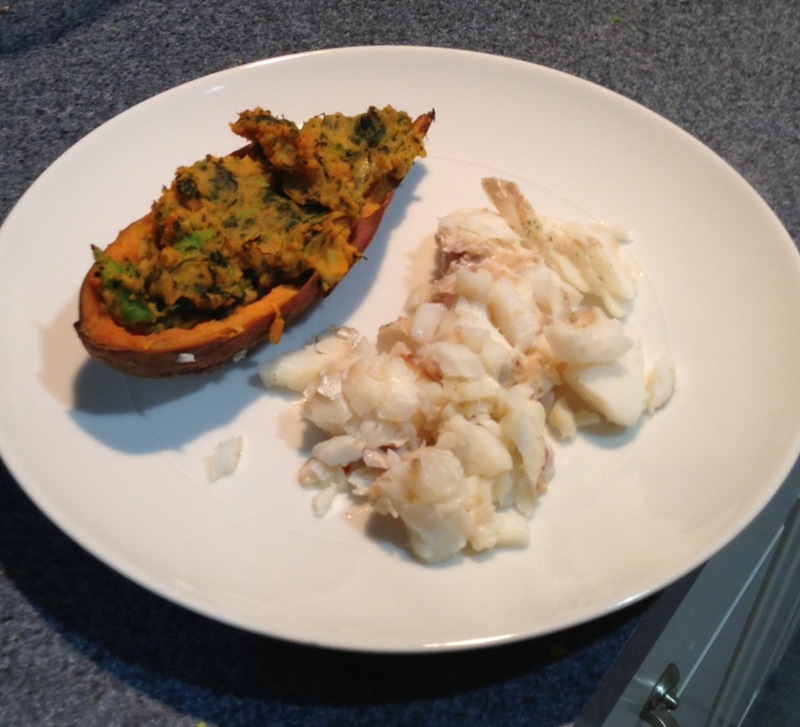 I haven’t been cooking as much as I’d like because of my hectic schedule lately but decided to take a break from studying for my upcoming Microeconomics Test and Made Twice Baked Sweet Potatoes & Cod. Healthy and Delicious give it a try. Take two organic Sweet Potatoes, make a cut down the middle wrap them in foil and bake in the oven on 350 degrees for about 1-2 hours depending on how big your sweet potatoes are. While the sweet potatoes are baking use a frying pan with one tablespoon of olive oil to cook the bag of organic spinach and crown of broccoli. Season the vegetables with red pepper, black pepper, garlic powder and onion. Take a piece of aluminum foil. Add one teaspoon of olive oil. Place the cod fish into the aluminum foil. Season with 1/2 lemon, 1/2 lime, black pepper, red pepper, garlic powder, and a very thin light sprinkle of bread crumbs. Wrap the fish up into the aluminum oil cook the fish on the grill for 16 minutes ( 8 minute on each side of the fish). Once the potatoes have cooled off cut them completely in half and scoop out the potatoe center. Be careful not to make the skins too thin or the potatoes will collapse. Take a pan and add in the sweet potatoe center, the spinach and broccoli mix, one teaspoon of butter, 1/8 cup of milk, and sprinkle a bit of cheddar cheese. Simmer on the stove so all of the ingredients mix nicely together. In the spirit of my Triathlon this past weekend in Sharon, MA I am naming this spin mix Sharon Triathlon. This race was somewhat of a milestone for me because I had to take the last full year off from all competitions (Biking, Swimming, Running, Triathlons) after two hip surgeries set me back a bit last year. 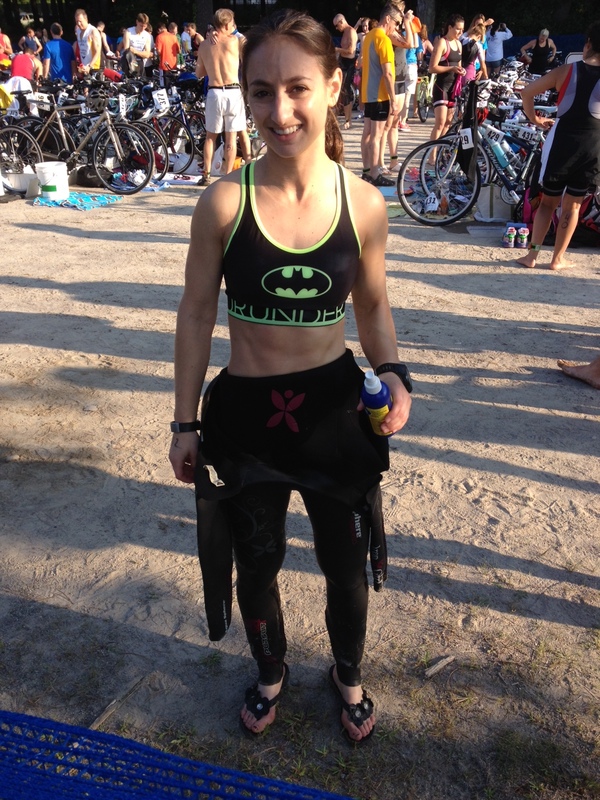 I was excited to race this past weekend and was happy with my performance of placing 3rd in the Novice Division. For the Sharon Triathlon Spin Mix you can expect some killer hills and killer sprints with a 12 minute hill pass in the middle and 8 minutes of sprinting towards the end. 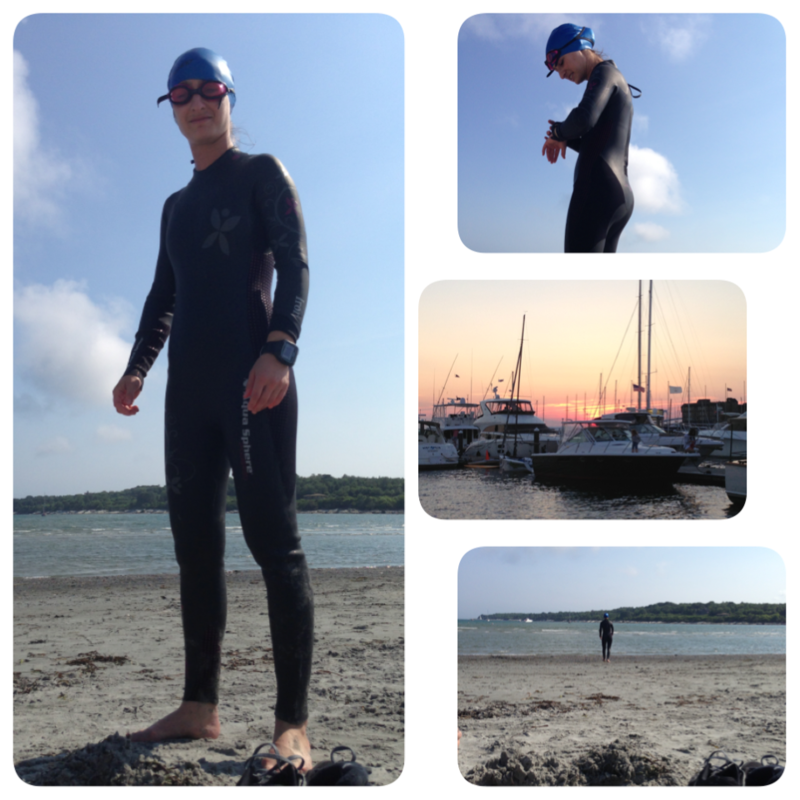 Here are some photos from the race. I’m a little bit late posting last week’s spinning mix but I named this one after my week long EMBA session last week which focused on Law & Ethics. The Residency weeks are my favorite but it can be tough because we are in class around 7-5 and then in the evening work on team projects and presentations and basically get no sleep in the late evening trying to squeeze in the work deliverables of the week for my full time job. I really enjoyed the class overall and learned a ton about what our laws actually mean, how to correctly write a contract, reviewed a bunch of lawsuit cases and the outcomes, and discussed various Ethical Dilemmas. Here are some pics from this past weekends adventure. 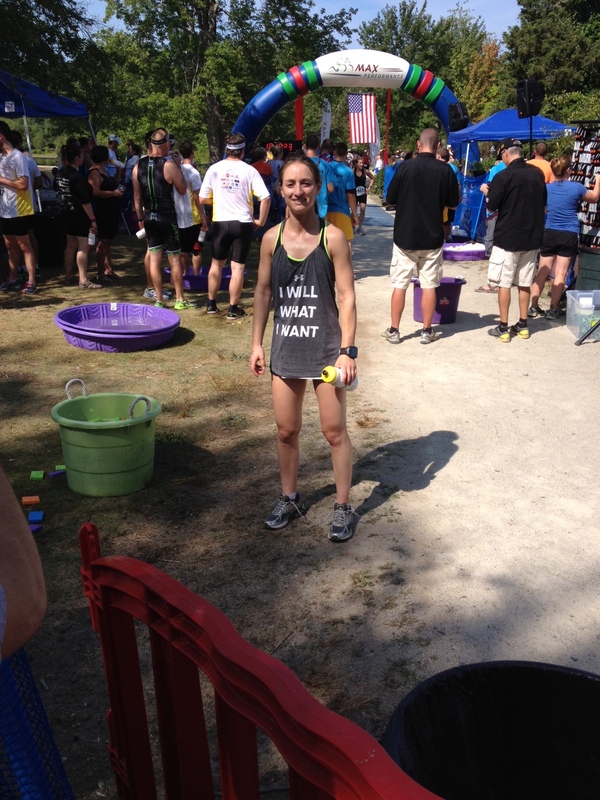 Since it has been one year since my two hip surgeries, I have decided to do the Sharon Triathlon as a way to start getting into racing again. 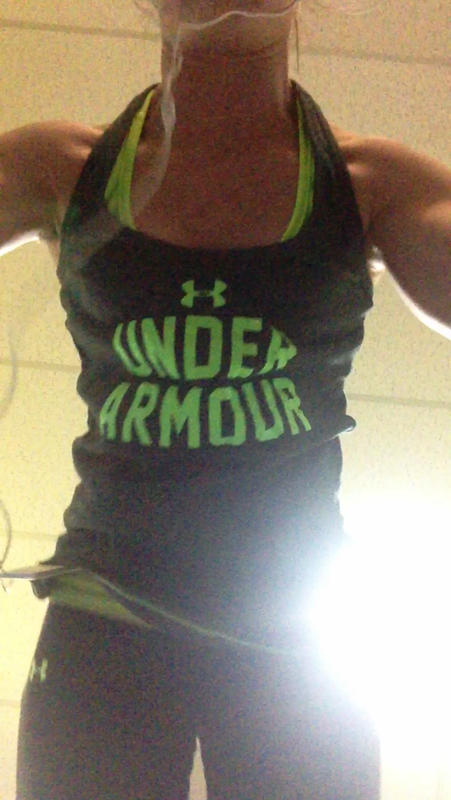 My friends at Under Armour Women recently sent me a pair of the new UA Speedform StudioLux to put to the test. 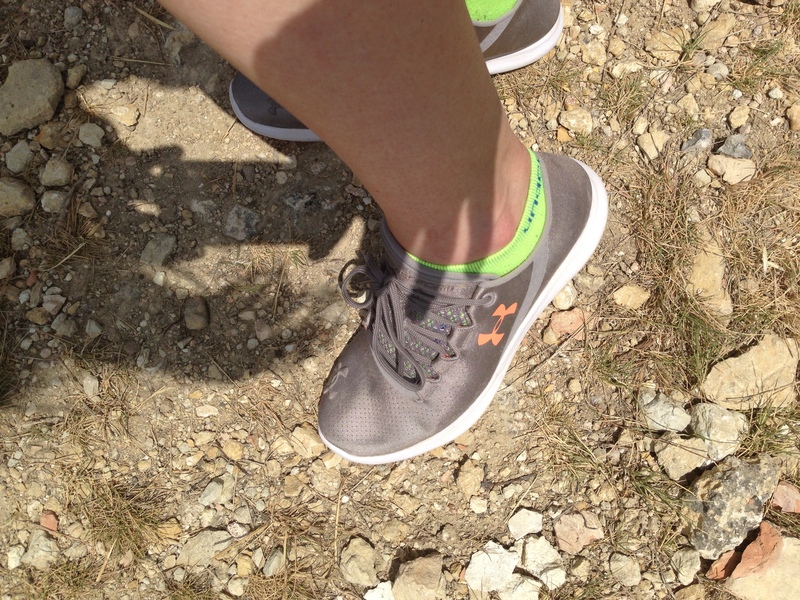 When the sneakers first arrived and I tried them on I really liked the fit, comfort and feel of the shoes which are very lightweight however I wondered if the thin soles would have the grip and support I would need for running. 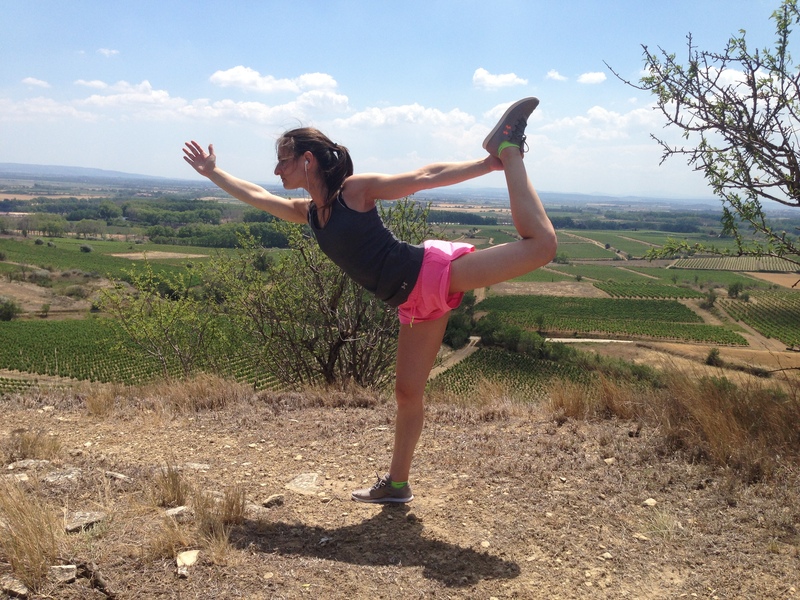 As I was traveling to France last week to attend a friend’s wedding in the South of France I had the opportunity to put my new UA Speedform Studio Lux kicks to the test. 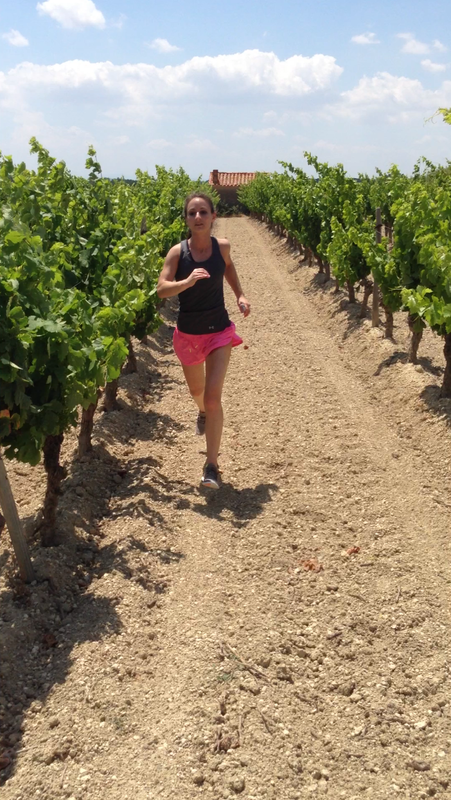 Running in the vineyards in the South of France was an ideal spot to put the shoes to the test because the terrain on the run is constantly changing from pavement to sandy roads to rocky terrain so I was able to test out how the sneakers will hold up on different terrain. The sneakers have a nice grip which makes them great for running up hills and the lightweight material makes for a superfast shoe which is ideal for a fast 5K. The sneakers were also able to perform on the constantly changing terrain and the thin soles held up well on the rocky and sandy terrain. Looking forward to taking the kicks on future runs around the globe. I can’t believe how fast the past 6 months have gone by. I have officially completed Module 1 of Boston University’s Executive MBA which means that I am 1/3 of the way through the program. Module 1 consisted of Operations, Marketing, Accounting, Data Analysis and Team Learning classes. The last month was crazy busy juggling working full time and school full time so I haven’t been able to post on here as much. In the spirit of completing Module 1 I am calling this week spin mix “End of Mod 1”. The first half of the workout focuses on hills with a 17 minute climb towards the beginning and there are also a few hills at the end and a mix of sprints. Check it out! The weather doesn’t seem to be getting any better but at least the weather doesn’t interfere with Monday evening spinning class at the Newport Athletic Club. Tonight’s class focused on hand postition 3 and targeting glutes/legs as well as a bit of endurance and hill climbing. 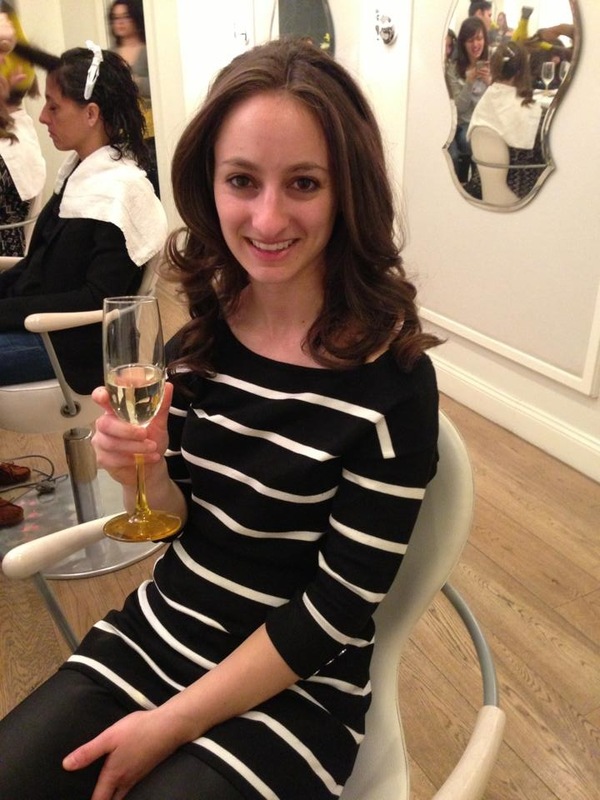 It has been crazy for me lately as I am juggling working full time as a Financial Analyst as well as completing an Executive MBA (Currently taking 5 classes). However, I went to NYC last weekend and was able to take a bit of a pause and enjoy myself. 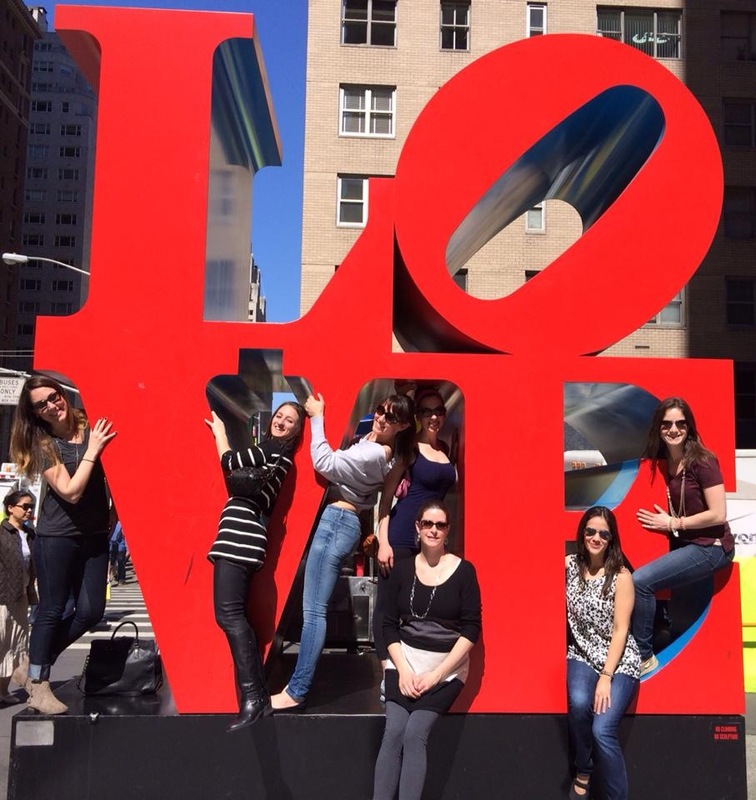 My friend Olya who lives in London (We used to travel together all over Europe when I was living in Paris) is getting married in June so the girls and I all met up in NYC for the bachelorette weekend. We kept it classy and had a fun time exploring the city, had our hair styled, went salsa dancing, and went out for a nice dinner. 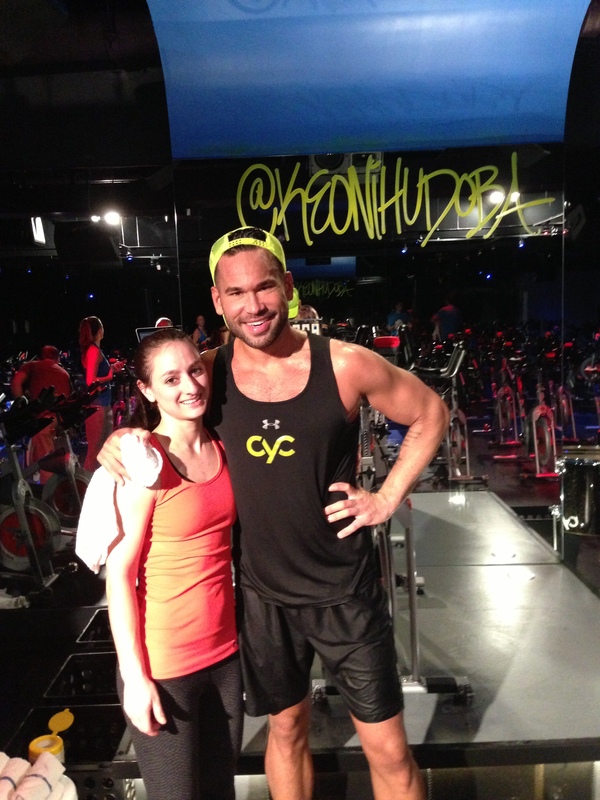 While in NYC I finally also made it to Keoni’s cycling class. Keoni is one of the Under Armour trainers who created the CYC Fitness Technique which combines indoor cycling and upper body movements. Check them out here. 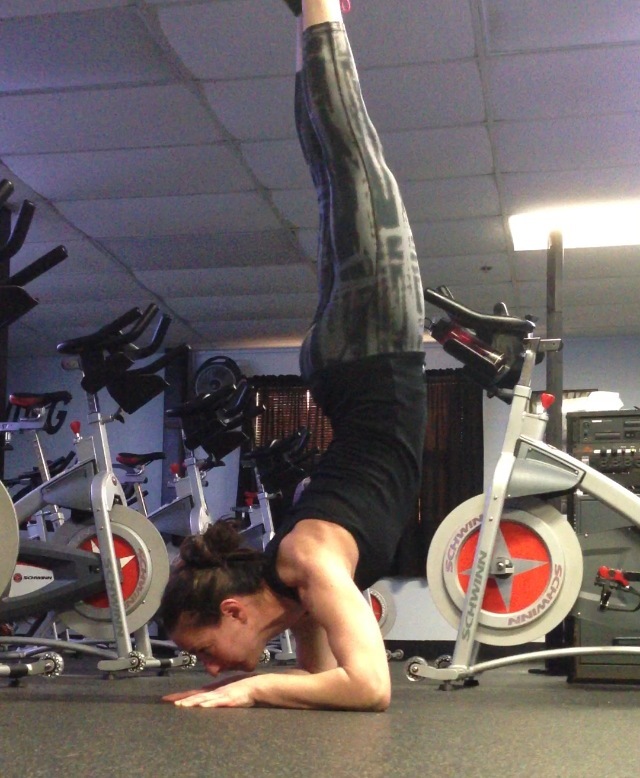 I made it to one of the classes which was a great workout and a lot of fun. In the spirit of my recent NYC trip, I’m naming this cycling mix NYC. Feel free to download this mix and use it in your class if you are a spinning instructor or if you want to use it on the home trainer or just at the gym on a stationary bike. 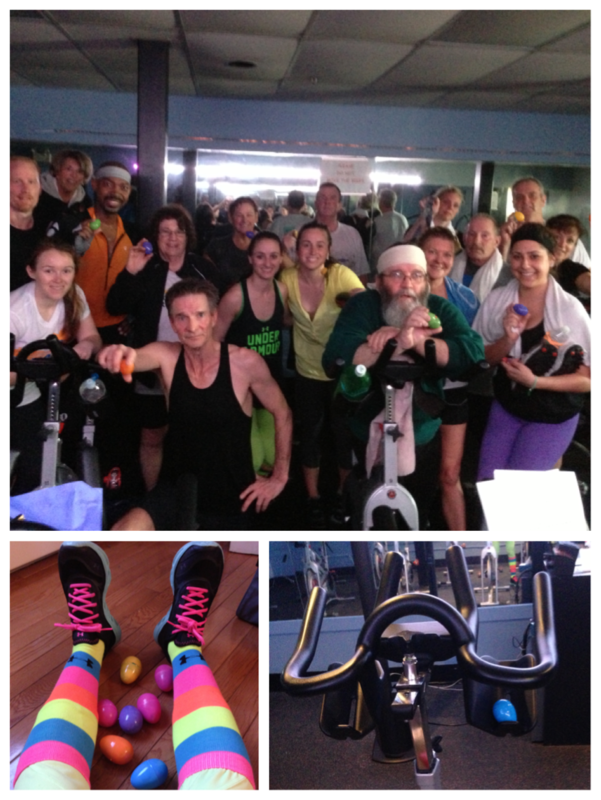 I’m finally getting around to post my Spin workout from St. Patrick’s Day as it has been a busy week. I’m sitting here from my hotel room in Boston as I am typing this up. Every other weekend I make the 2 hour drive up to Boston for my Executive MBA and today’s festivities included an Accounting Exam, Operations Class and Marketing Class. After class we had an organized social, I spent a few hours working on a Pricing Simulation as we are “running a Rental Car company” in preparation for tomorrow’s marketing class and now taking a few minutes to post my most recent spin workout. What you can expect from St. Patty’s Day Spin Mix is a hill workout so get ready for the climb.